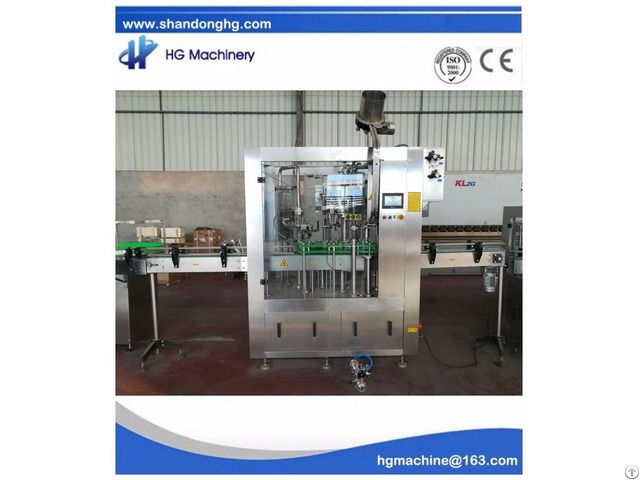 HG-CGF6/6/1 type beer bottle washing filling capping monoblock is designed combined with the actual situation in our country after the introduction and absorption that comes from Germany technologies. 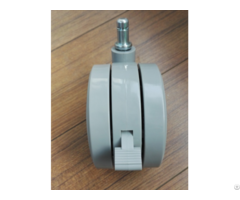 It adopts isobaric filling principle and filling valve adopts high precision mechanical valve. 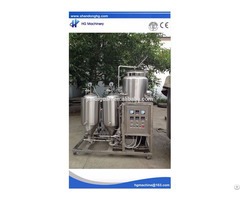 It has advantages of fast filling speed, high precision in liquid level. Adopt MITSUBISHI automatic controlling system, realizing trinity of the machines, and control the washing, filling and capping process. 1.No bottle, no filling: the machine only starts to fill when there is bottle, because there is sensor to check the bottle. It will avoid the waste of the bottle and beer. The rate of the broken bottle is less than 0.7% and the waste of the beer is less than 0.8%. 2. Twice evacuation, long shelf life. The filling process is cleaner and pure due to its twice evacuation of bottles, and more stable because of isobaric filling operation. Using vacuum pump and CO2 injection to realize the second evacuation ensure no O2 and bacteria in the bottle, guarantee the filling quality and the shelf life. The vacuum rate will be more than 90% after the twice evacuation and the dissolved oxygen will be less than 0.02~0.04mg/L. 3. Easy change, save time. It can be suitable for different bottle height by the up and down device. Nylon board is easy to change. It takes less than half an hour to change the changeable parts. 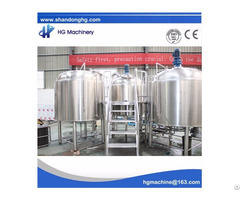 Therefore, this machine is the best ideal choice for beer factories.